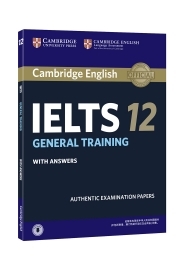 IELTS is owned by three partners, Cambridge English Language Assessment, part of the University of Cambridge, the British Council and IDP Education Pty Limited (through its subsidiary company, IELTS Australia Pty Limited). 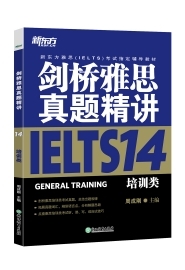 Further information on IELTS can be found on the IELTS website www.ielts.org. A variety of question types is used, including: multiple choice, matching, plan/map/diagram labelling, form completion, note completion, table completion, flow-chart completion, summary completion, sentence completion, short-answer questions. A variety of question types is used, including: multiple choice, identifying information (True/False/Not Given), identifying writer’s views/claims (Yes/No/Not Given), matching information, matching headings, matching features, matching sentence endings, sentence completion, summary completion, note completion, table completion, flow-chart completion, diagram label completion, short-answer questions. Task 1 requires candidates to look at a diagram or some data (graph, table or chart) and to present the information in their own words. They are assessed on their ability to organise, present and possibly compare data, describe the stages of a process, describe an object or event, or explain how something works. In Task 2, candidates are presented with a point of view, argument or problem. They are assessed on their ability to present a solution to the problem, present and justify an opinion, compare and contrast evidence and opinions, and evaluate and challenge ideas, evidence or arguments. More information on assessing the Writing test, including Writing Assessment Criteria (public version), is available on the IELTS website. The candidate and the examiner introduce themselves. Candidates then answer general questions about themselves, their home/family, their job/studies, their interests and a wide range of similar familiar topic areas. This part lasts between four and five minutes. The candidate is given a task card with prompts and is asked to talk on a particular topic. The candidate has one minute to prepare and they can make some notes if they wish, before speaking for between one and two minutes. The examiner then asks one or two questions on the same topic. 9 Expert User － Has fully operational command of the language: appropriate, accurate and fluent with complete understanding. 8 Very Good User － Has fully operational command of the language with only occasional unsystematic inaccuracies and inappropriacies. Misunderstandings may occur in unfamiliar situations. Handles complex detailed argumentation well. 7 Good User － Has operational command of the language, though with occasional inaccuracies, inappropriacies and misunderstandings in some situations. Generally handles complex language well and understands detailed reasoning. 6 Competent User － Has generally effective command of the language despite some inaccuracies, inappropriacies and misunderstandings. 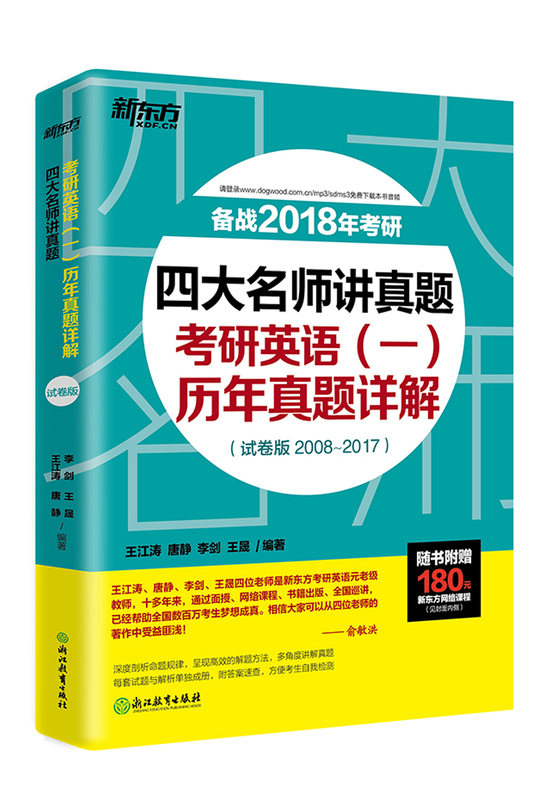 Can use and understand fairly complex language, particularly in familiar situations. 5 Modest User － Has partial command of the language, coping with overall meaning in most situations, though is likely to make many mistakes. Should be able to handle basic communication in own field. 4 Limited User － Basic competence is limited to familiar situations. Has frequent problems in understanding and expression. Is not able to use complex language. 3 Extremely Limited User － Conveys and understands only general meaning in very familiar situations. Frequent breakdowns in communication occur. 2 Intermittent User － No real communication is possible except for the most basic information using isolated words or short formulae in familiar situations and to meet immediate needs. Has great difficulty understanding spoken and written English. 1 Non User － Essentially has no ability to use the language beyond possibly a few isolated words. 0 Did not attempt the test － No assessable information provided. The Answer Keys are on pages 124－131. Each question in the Listening and Reading tests is worth one mark. 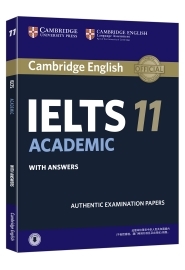  For questions where the answers are letters or Roman numerals, you should write only the number of answers required. For example, if the answer is a single letter or numeral you should write only one answer. If you have written more letters or numerals than are required, the answer must be marked wrong.  Answers may be written in upper or lower case.  Words in brackets are optional － they are correct, but not necessary.  Alterative answers are separated by a slash (/).  If you are asked to write an answer using a certain number of words and/or (a) number(s), you will be penalised if you exceed this. For example, if a question specifies an answer using NO MORE THAN THREE WORDS and the correct answer is ‘black leather coat’, the answer ‘coat of black leather’ is incorrect.  In questions where you are expected to complete a gap, you should only transfer the necessary missing word(s) onto the answer sheet. For example, to complete ‘in the ... ’, and the correct answer is ‘morning’, the answer ‘in the morning’ would be incorrect.  All answers require correct spelling (including words in brackets). 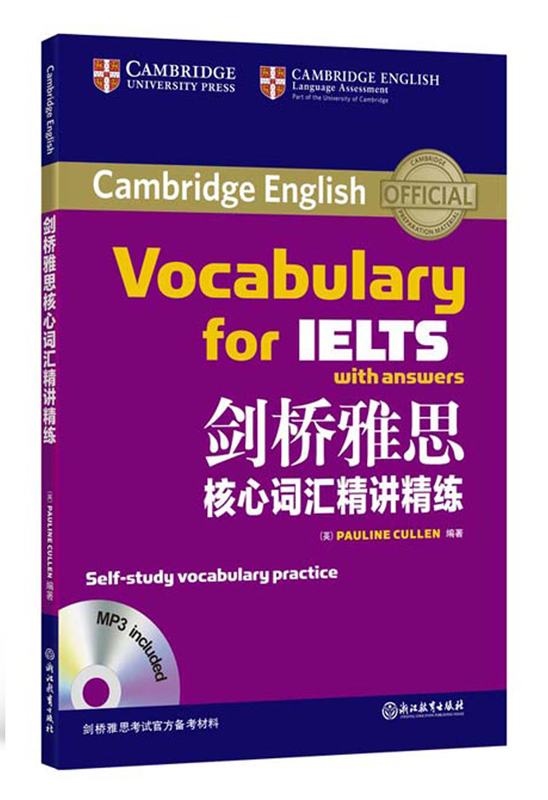  Both US and UK spelling are acceptable and are included in the Answer Key.  All standard alternatives for numbers, dates and currencies are acceptable.  All standard abbreviations are acceptable.  You will find additional notes about individual answers in the Answer Key. 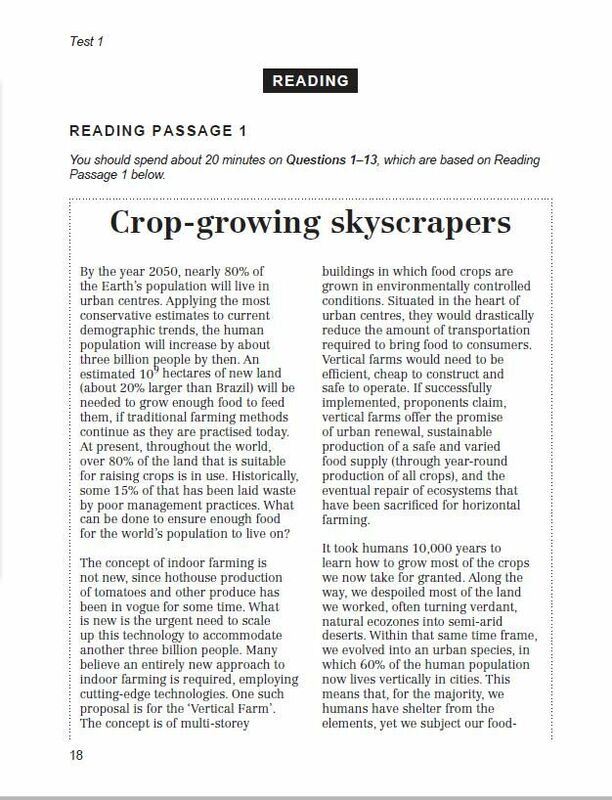 The sample answer are on pages 132－139. It is not possible for you to give yourself a mark for the Writing tasks. We have provided sample answers (written by candidates), showing their score and the examiner’s comments. These sample answers will give you an insight into what is required for the Writing test. HOW SHOULD YOU INTERPRET YOUR SCORES? 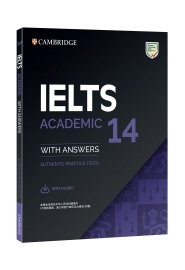 At the end of each Listening and Reading Answer Key you will find a chart which will help you assess whether, on the basis of your Practice Test results, you are ready to take the IELTS test. In interpreting your score, there are a number of points you should bear in mind. 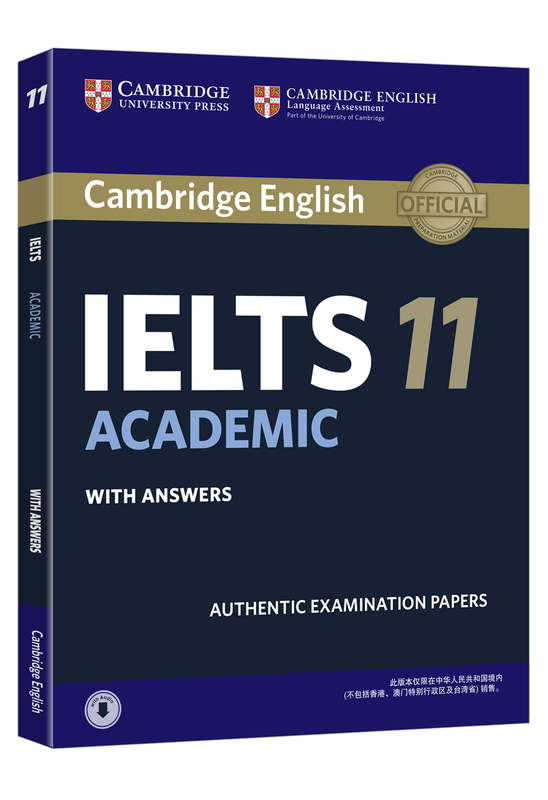 Your performance in the real IELTS test will be reported in two ways: there will be a Band Score from 1 to 9 for each of the components and an Overall Band Score from 1 to 9, which is the average of your scores in the four components. However, institutions considering your application are advised to look at both the Overall Band Score and the Bands for each component in order to determine whether you have the language skills needed for a particular course of study. For example, if your course has a lot of reading and writing, but no lectures, listening skills might be less important and a score of 5 in Listening might be acceptable if the Overall Band Score was 7. However, for a course which has lots of lectures and spoken instructions, a score of 5 in Listening might be unacceptable even though the Overall Band Score was 7. 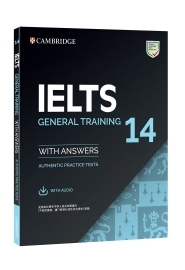 Once you have marked your tests, you should have some idea of whether your listening and reading skills are good enough for you to try the IELTS test. If you did well enough in one component, but not in others, you will have to decide for yourself whether you are ready to take the test. Different institutions accept different IELTS scores for different types of courses. We have based our recommendations on the average scores which the majority of institutions accept. The institution to which you are applying may, of course, require a higher or lower score than most other institutions.